James Patterson is usually good for a quick, captivating read, and I’ve enjoyed the Michael Bennett series thus far. However, Worst Case was very weak. There were virtually no twists, and those that did occur were lame. The most significant “surprise” was the killer’s motivation, and that was the biggest disappointment of all. The moment it was revealed, I felt as if I’d wasted my time up until that point. On the positive side, John Glover did a fantastic job narrating the villain – I listened to the audiobook version. And the chemistry between the main characters was believable. It’s just a shame that it was wasted on such a uninspired story. If you plan on reading this series, I recommend that you borrow this book from a friend or the library. It’s not worth your money. Alex Cross has Washington, DC. The Women’s Murder Club has San Francisco. 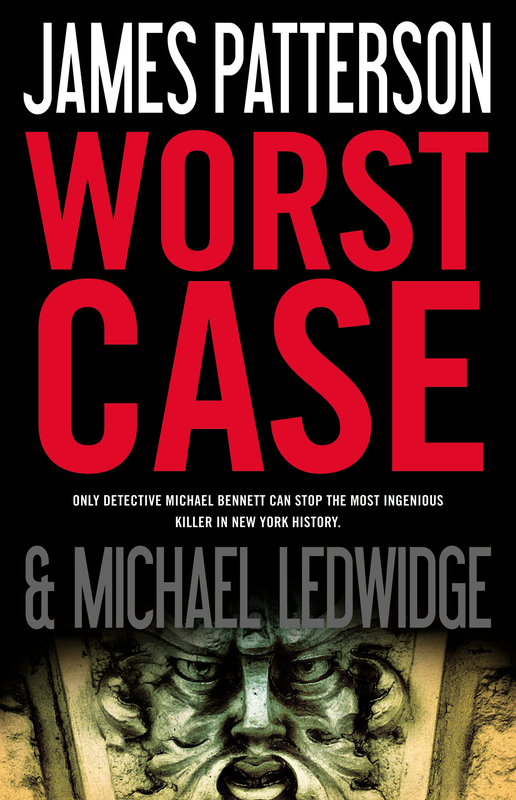 Detective Michael Bennett has all of New York City—chaos capital of the world. The son of one of New York’s wealthiest families is snatched off the street and held hostage. His parents can’t save him, because this kidnapper isn’t demanding money. Instead, he quizzes his prisoner on the price others pay for his life of luxury. In this exam, wrong answers are fatal. Detective Michael Bennett leads the investigation. With ten kids of his own, he can’t begin to understand what could lead someone to target anyone’s children. As another student disappears, another powerful family uses their leverage and connections to turn up the heat on the mayor, the press—anyone who will listen—to stop this killer. Their reach extends all the way to the FBI, which sends its top Abduction Specialist, Agent Emily Parker. Bennett’s life—and love life—suddenly get even more complicated. Before Bennett has a chance to protest the FBI’s intrusion on his case, the mastermind changes his routine. His plan leads up to the most devastating demonstration yet—one that could bring cataclysmic ruin to every inch of New York City. From the shocking first page to the last exhilarating scene, Worst Caseis a nonstop thriller from “America’s #1 storyteller” (Forbes).